An expired permit can be a huge burden for any home owner. They can stop you from selling your home or from starting a new renovation project that requires a construction permit. If you do find that you have expired permits for your home or property, there are certain steps you need to take to rectify the situation. 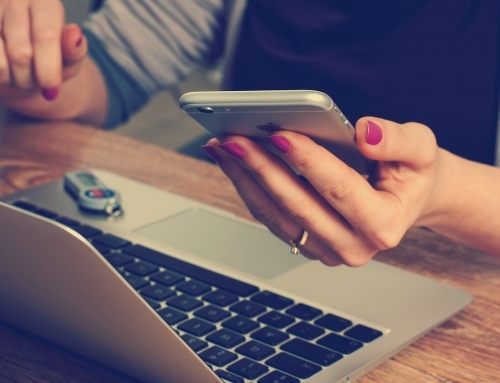 Here are the 3 steps you should take to properly handle any expired permits you may have. The first thing you need to if you suspect there might be a problem is to do a little research and verify any/all expired permits that you may have. You need to have a complete understanding of your home and property so that you know exactly what you are dealing with. Next, you need to find a quality home inspection company to look into any previous repairs or renovations that have expired permits. 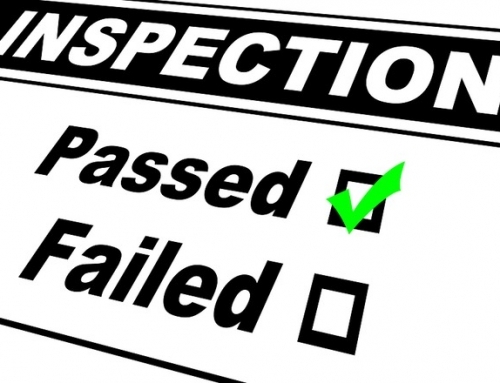 The home inspection company needs to verify that the repair or renovation was completed properly and to code. Regular home inspector companies can’t do this step, only Engineers in Florida. If done improperly, then additional work may need to be done to finalize the repairs or renovations. 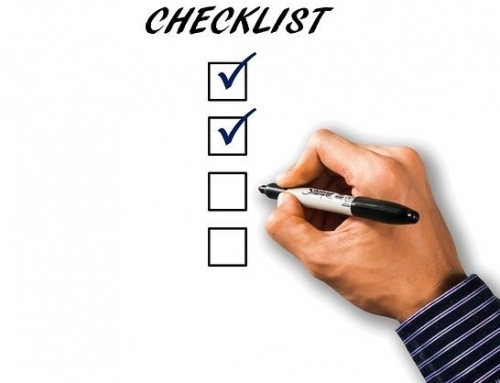 Finally, your home inspection and Engineering company should be able to help you come up with a permit letter to help you close out the expired permit. The permit letter should be taken to your local government so that they can verify all work was completed properly. Then the local government can work with you to close out the expired permit. After this you can proceed with your original plans. 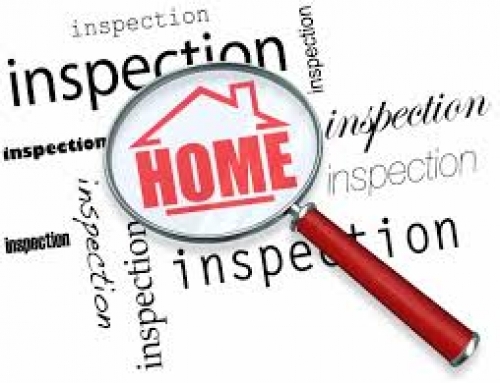 If you need a home inspection company to walk you through the process and help you formulate a permit letter you should call Beryl Engineering & Inspection. 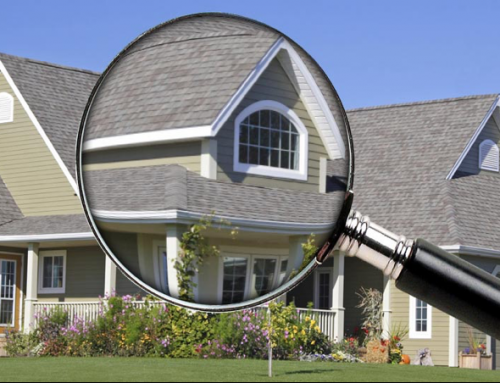 They are the premier home inspection company in Hillsborough County.